Aching backs and shoulders? Tingling arms? Weakened muscles? Stooped posture? Does your child have these symptoms after wearing a heavy school backpack? Carrying too much weight in a pack or wearing it the wrong way can lead to pain and strain. 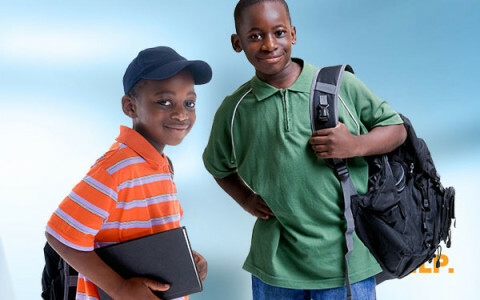 Parents can take steps to help children load and wear backpacks the correct way to avoid health problems. If you would like to consult an occupational therapy practitioner about an ergonomic evaluation regarding backpacks, computer use, or other learning-related issues, talk to your child’s teacher about whether a referral to occupational therapy is appropriate. Your physician, other health professionals, and your school district’s director of special education may also be able to recommend an occupational therapy practitioner.